A former police officer, Dmitry Pavlyuchenkov, has been charged with the complicity in the murder of Russian journalist Anna Politkovskaya and will be the first of the defendants in the case to appear in court. 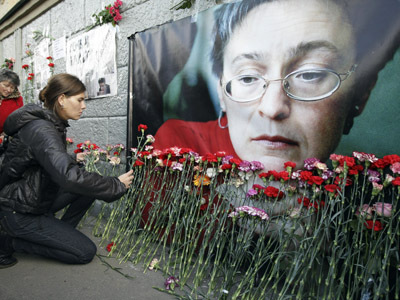 Investigators claim that they have clearly identified Pavlyuchenkov's role in one of the most notorious crimes in modern Russian history – the killing of newspaper reporter Anna Politkovskaya in Moscow in October 2006. But a spokesman for the Russian Investigative Committee has noted that the agency plans to send Pavlyuchenkov’s case to a special court as the suspect, who was a police Lieutenant Colonel at the time of the murder, agreed to cooperate with investigators. The criminal case against Pavlyuchenkov could be heard in a special court “due to a pre-trial agreement on cooperation” reached with him earlier, Investigative Committee spokesman Vladimir Markin told Interfax agency. According to investigators, in June 2006, Chechen businessman with alleged criminal connections – Lom-Ali Gaitukayev – received payment to kill Politkovskaya from an unnamed person who was “displeased” with her articles on human rights violations, abuse of power and state property theft. In order to fulfill the plan, Gaitukayev formed a criminal group consisting of six people, including Pavlyuchenkov. 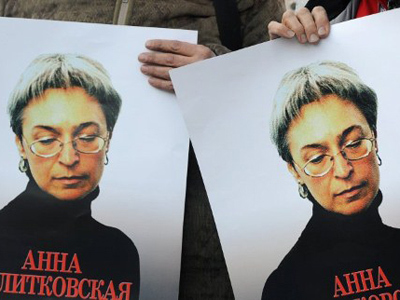 The policeman’s role was to find out Politkovskaya’s address, her usual movements and to provide a gunman with a weapon. 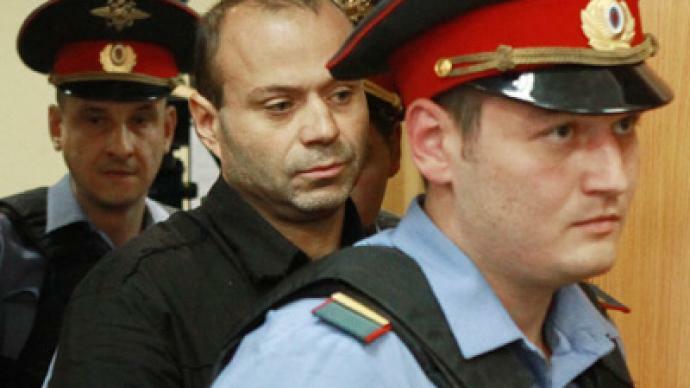 Pavlyuchenkov also made his subordinates track the journalist without telling them that he was preparing a contract hit rather than carrying out police work. 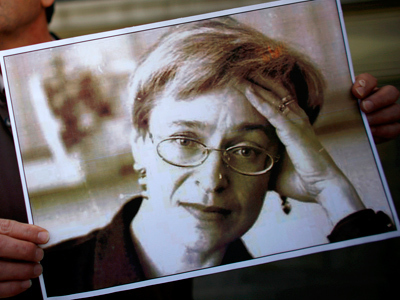 Politkovskaya, who wrote extensively on corruption in Russia and was severely critical of the Second Chechen War, was gunned down outside her apartment in Moscow downtown on 7 October 2006. 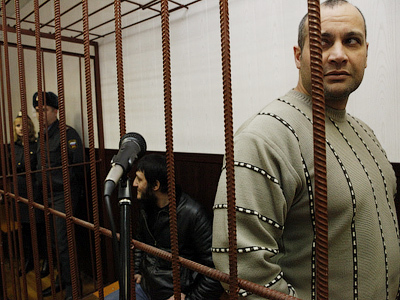 Rustam Makhmudov – who is accused of carrying out the actual shooting of the journalist – was arrested in his home republic of Chechnya in May 2011. Adding more controversy to the story, experts examining the gun used in the murder discovered DNA traces belonging to a woman. So far, investigators have not named the person who ordered the assassination. Pavlyuchenkov earlier accused UK-based envoy of Chechen terrorists, Akhmed Zakayev and businessman Boris Berezovsky of masterminding the murder.